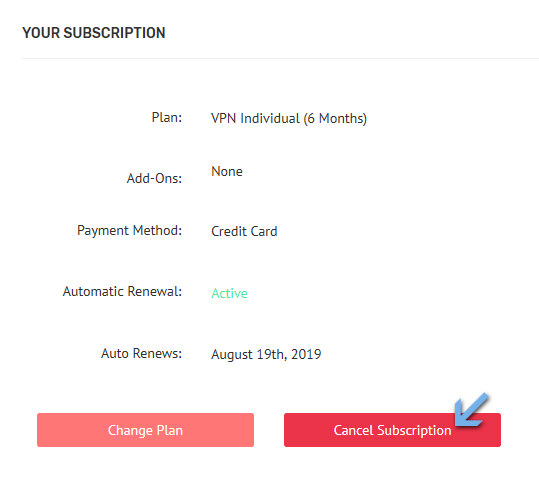 This article instructs you on how to disable Auto Renewal for your account so your subscription will not be renewed automatically. You will not be automatically billed at your next due date. However, we highly recommend leaving automatic renewal on, to avoid an interruption in your protection.